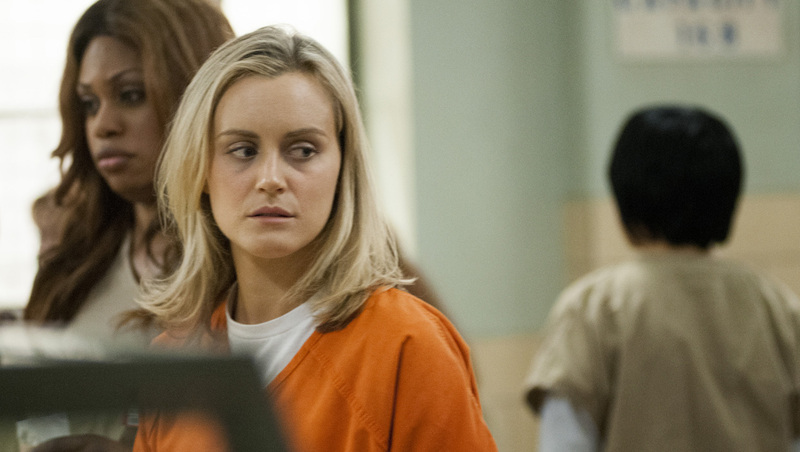 "Orange Is the New Black" will return for season 4. Netflix announced the news Wednesday, revealing that the fourth season will premiere in 2016. The announcement comes ahead of the hit series' upcoming season 3, which becomes available on June 12. Last week, Netflix unleashed a new trailer, and now in tandem with the season 4 reveal, the streaming service is unveiling the first clip from season 3. In it, Crazy Eyes (Uzo Aduba) and Poussey (Samira Wiley) are at odds over whether drug dealer Vee (Lorraine Toussaint) is still alive after getting hit by a car in last season's finale.